As the founder and director of a kosher certification agency, people often send me anything and everything having anything to do with kosher certification. So last week when the Rabbinical Council of California first certified a sexual lubricant product as kosher and then rescinded the certification, you can imagine I received several articles about the story. While I wasn't surprised to see coverage of this story making the rounds on late night TV talk shows, I was taken aback when I saw Conan O'Brien's uber-esoteric halachic schtick on last night's episode of "Conan". 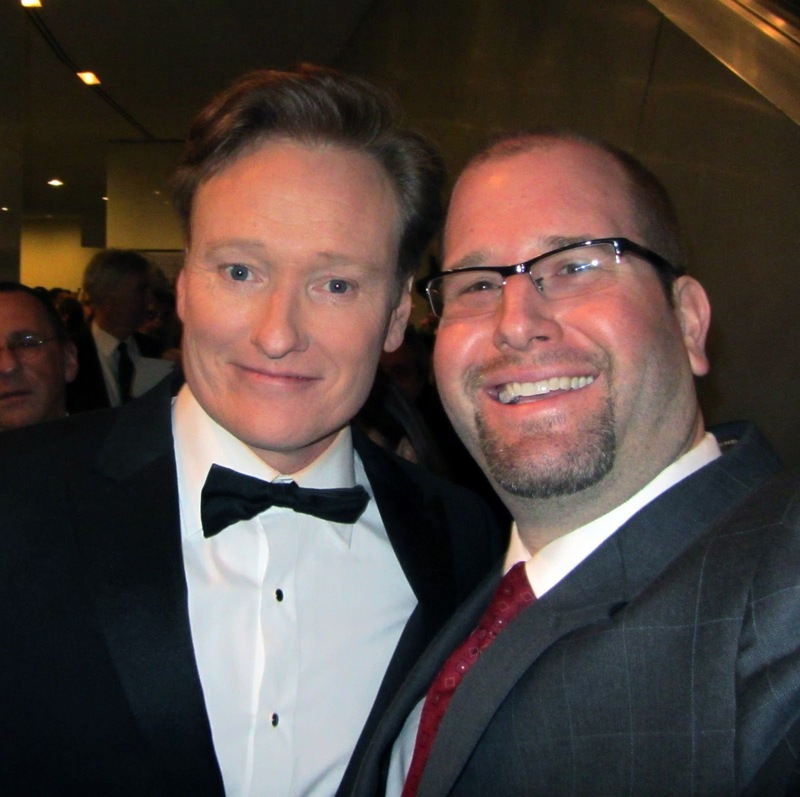 Jewish jokes aren't anything new for Conan O'Brien, who is Irish Catholic. One of Conan's long-time writers is Rob Kutner (@ApocalypseHow), who once wrote for "The Daily Show with Jon Stewart". Kutner has become something of a maven when it comes to writing funny Purim shpiels and created The Shushan Channel, a mail-order Purim shpiel business. The minute-and-a-half bit riffed on the scrolling legal warnings that are displayed on the screen and read aloud at the end of medication commercials on TV. These farsical warnings focused on Jewish law or halacha, specifically about using the lube on Shabbat. I would have bet my last dollar that Kutner was responsible for this bit. After all, who else would have contributed such an esoteric halachic treatise? Well, it turns out that the majority of that bit wasn't Kutner's humor at all. I asked Rob about it and he explained, "My Catholic colleague Jose Arroyo wrote this [bit], having researched it on Chabad.org. I vetted the halacha and corrected some linguistic details. The tagline at the end of the list of "warnings" was all Kutner however. He tells me that he's the one who came up with the punchline: "Kosher Lube - The perfect schmaltz for your schmeckel." Nice, Rob!